Our team - Jim Bowden, D.D.S. We take great pride in our warm and friendly office team. We believe in taking extraordinary care of all those who come to our office. 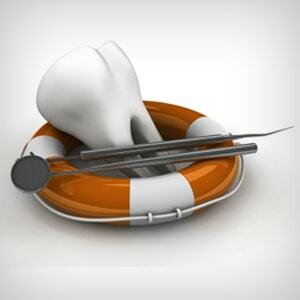 Our staff consists of highly trained professionals with many years of experience in the dental field. We are constantly striving to improve our quality of care through continuing education and staff training. You will see the difference when you step into our office. Ana- Born and raised in El Paso. 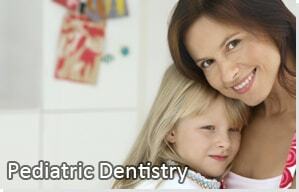 Her responsibilities include assisting for orthodontics and pediatric dentistry. Corina- Born and raised in El Paso. Her responsibilities include pediatric dental and orthodontic new patient coordinator, chairside assisting for both pediatric dentistry and orthodontics and coordination of lab procedures. Corina has one daughter and two sons. Cindy- Born and raised in El Paso. Cindy’s responsibilities include chairside assisting for both pediatric dentistry and orthodontics. Cindy has three sons and one daughter. She enjoys swimming, cooking and singing. Dawn- Born in Chicago, Illinois but has spent most of her life in El Paso. Dawn’s responsibilities include financial coordinator, insurance coordinator, scheduling, and reception and phone duties. 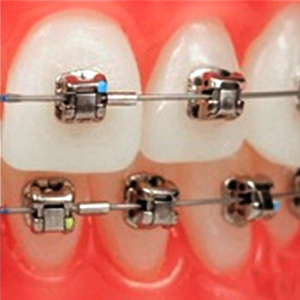 Desiree- Born and raised in El Paso, she has been in the orthodontic field for over 15 years. She enjoys watching her five sons play baseball. Isabel- Born and raised in El Paso. 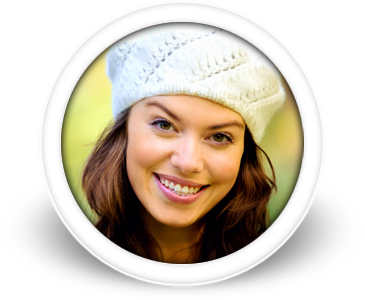 She is responsible for hygiene assisting, consultation and orthodontic records. Jacqueline- Born and raised in El Paso. Her duties include insurance coordinator, scheduling and phone duties. She loves to travel and shop. Jacqueline has one son. Lori- Born and raised in El Paso. Lori is the recall coordinator and handles all dental hygiene responsibilities. Lori has a daughter and a son. Marcy – Born and raised in El Paso. She is a Registered Dental Hygienist. Her duties include dental cleanings and consultations. Her hobbies include baking. Mary- Born in Kaiserslautern, Germany but has spent the majority of her life in El Paso. Mary’s responsibilities include appointment coordinator, front office receptionist and all phone responsibilities. Mary has three sons. Pattie- Born in raised in El Paso. Pattie’s the recall coordinator and handles all dental hygiene responsibilities. She has 3 sons and enjoys reading. Priscilla- Born and raised in El Paso. Her responsibilities include chairside assistant as well as a front office assistant. She has one daughter. Sandy-Born and raised in El Paso. Sandy’s responsibilities are chair-side assisting for pediatric dentistry, assisting and consultation in the hygiene area. Sandy has two daughters. Sylvia- Born in El Paso. Sylvia’s responsibilities include making all financial arrangements for pediatric dentistry and orthodontics, orthodontic new patient coordinator, orthodontic treatment coordinator and scheduling and phone duties. Sylvia has one daughter. Terry- Born and raised in El Paso. Terry’s responsibilities include pediatric dental x-ray technician and chairside assisting for pediatric dentistry and hygiene. She enjoys playing volleyball. Terry has one son and two daughters.